Hot on the heels of last week’s success at the ETA Green Car Awards, Toyota has picked up two awards for its fuel-efficient engines. 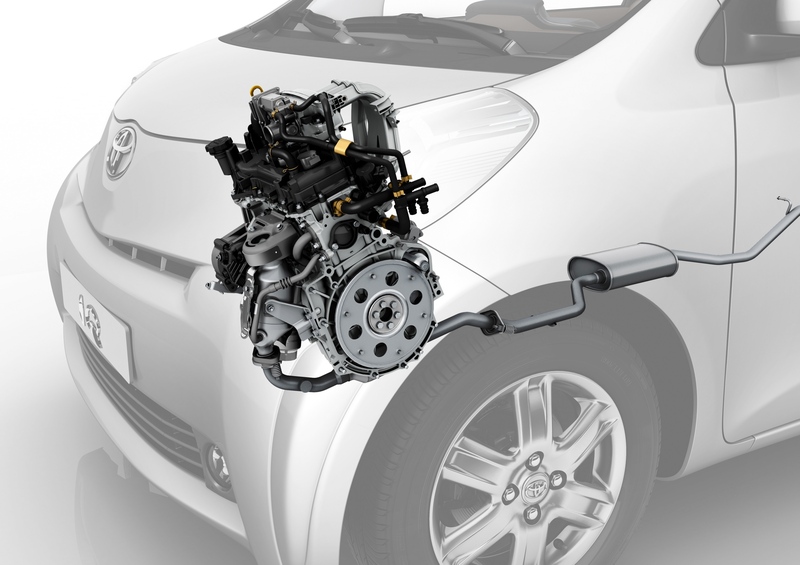 The 2010 International Engine of the Year jury has named Toyota’s Hybrid Synergy Drive powertrain as the ‘Green Engine of the Year’, while the 1.0-litre VVT-i engine found in Aygo, iQ and Yaris has won ‘Sub-1.0 Litre Engine of the Year’ for the fourth year in a row. With Auris Hybrid on sale from 1 July, the award signals continued industry recognition for the benefits of Toyota’s Hybrid Synergy Drive technology. Previously only available to Prius drivers, Hybrid Synergy Drive is one of the most successful powertrains in the history of the awards, having won 11 titles to date. Toyota hasn’t just focused on hybrid technology, however. Reflecting its efforts across the range, Toyota’s compact 1.0-litre VVT-i petrol engine was acclaimed by the judges as “One of the most pleasant and frugal sub-1.0-litre triples that propels a four-seater” and “… still the one to beat in this category class”. Highlighting not just the economical benefits of the engine, but the class-leading power it offers iQ, Aygo and Yaris drivers, the judges remarked, “This three-cylinder has the punch and the torque to ensure the car is fun to drive around the city, but best of all is its very, very low fuel consumption”. With 68 DIN hp on tap, the innovative 1.0-litre iQ offers 65.7mpg (combined cycle) and free road tax. Having been judged by a panel of 72 motoring journalists from 35 countries, these latest awards represent continued international recognition for Toyota’s technological innovation. With 22 wins since the International Engine of the Year began in 1999, customers can be confident that Toyota is continuing to lead the way in the automotive industry.